The controversy of his death is the unclear circumstances and the kind of influential people surrounding it – it all started when on Monday night Nollywood actress, Caroline Danjuma took to social media to call out singer, Davido over his death which made it quite messy. 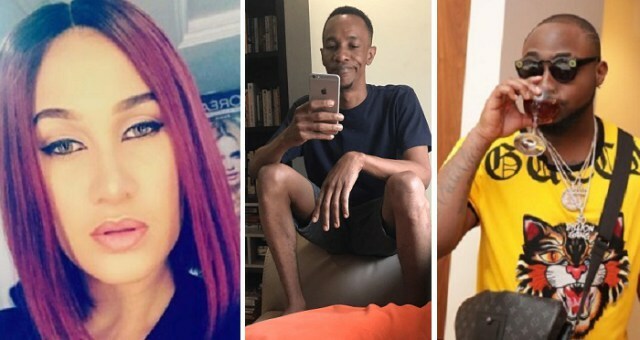 The singer and his crew denied any involvement in Tagbo’s death and a recent update is that which was shared exclusively by NNN. It’s been gathered that the new Commissioner of Police in Lagos State, Imohimi Edgar invited Caroline and Davido to his office last night. According to NNN, during the closed door meeting, Davido was able to provide CCTV footage from Shisha Room (The lounge in Lekki where they both partied earlier in the night) to prove that he left the club a long time before Tagbo and the deceased wasn’t in his car as claimed by Caroline. LIB reached out to Caroline for further comment on Tagbo’s demise this morning and she declined to speak on it saying its now a family issue and she won’t be making any more comments with Tagbo’s family signing off on it.